Nurturing and growing your email list is the best possible thing you can do for your business or blog. 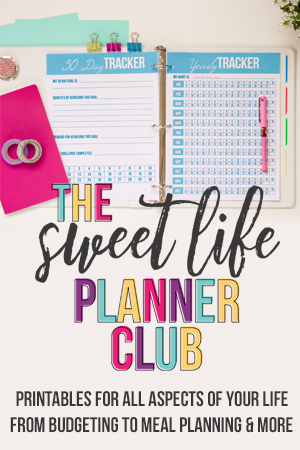 Start on your list right now and in a few months I promise you’ll look back and thank me for this little piece of advice! Maybe you are brand new at list-building or maybe you’ve set up your email list sign up form and nobody is biting. It can be hard when you aren’t sure how to entice your reader to give you their email! I want toshare with you the way that I grew my email list exponentially and continue to do so with my blog. An opt-in freebie, lead magnet, or content upgrade is a great free resource that you offer to your readers in exchange for their email address. 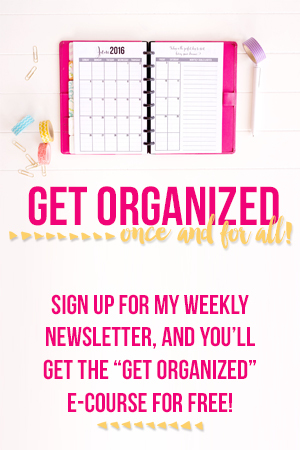 You’ll create a piece of digital content (like a mini ecourse, mini ebook, or resource sheet) that really helps your target audience, and give it away to them for free when they sign up for your newsletter. Everybody wins because your audience gets their awesome free resource and you get an email address for your ever growing list. Great question! I’m so glad you asked. 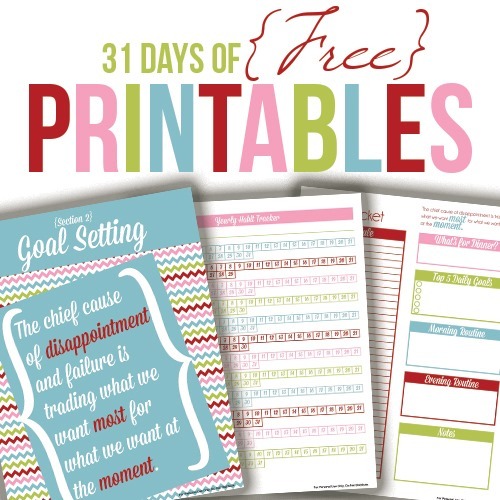 You definitely do want to put some time and thought into creating the ideal freebie for your audience. You want yours to stand out among all the tons of offers on the internet, and you definitely want to avoid some of the common mistakes that bloggers make when creating their freebie. 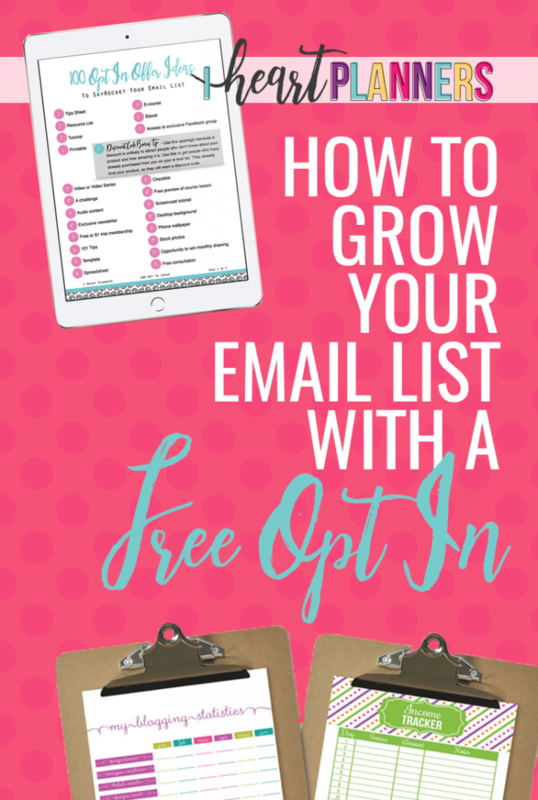 So I made this awesome free download for you with 100 opt in ideas that will help you grow your list and your business. This is a great place to start! It is designed to spark your imagination and help you come up with the perfect freebie that your readers won’t be able to resist. Click here to get yours and start creating incredible freebies now!